Tom Petty was a master of the perfect three-chord pop song and an icon of American music. This week, Jim and Greg pay tribute to the late Florida rocker. They discuss Petty's tremendous songwriting gifts and revisit their 2003 interview with him on Sound Opinions. Through four decades of success, Tom Petty entertained audiences around the world. Jim and Greg now pay tribute to a man who defined classic rock. 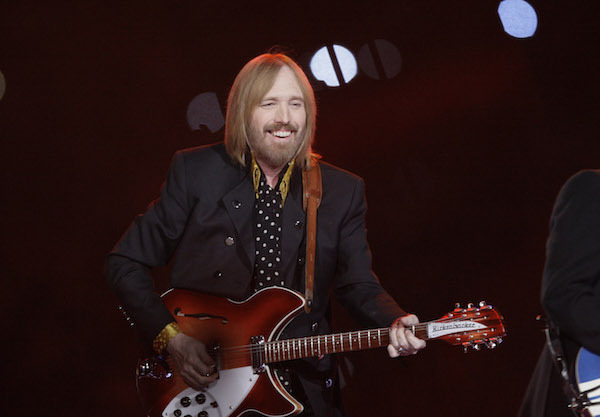 Petty died at age 66 after suffering cardiac arrest in his Malibu home. Throughout the show, Jim and Greg play excerpts from an exclusive Sound Opinions interview with Tom Petty from 2003. In the interview, Tom Petty discusses meeting Elvis Presley as a child in Florida and falling in love with rock ‘n’ roll. He also reminisces about hanging out with Bob Dylan and George Harrison, his idols and future bandmates in Traveling Wilburys. Jim and Greg make a case for Petty's underrated songwriting abilities and share some of their favorite of his songs. Plus, we hear from recent Sound Opinions guest Benmont Tench, founding keyboardist for Tom Petty and the Heartbreakers, about hearing "American Girl" for the very first time.